Don’t forget our Fall 2017, Meet and Greet – this Wednesday, September 27th @5:30pm in the University of Calgary’s Art Lounge. Come mingle with other creative writers and new members, while taking a look at our back issues and discussing your authorial interests. Pizza and beverages will be readily available. For those who which to delve further, the end of our program will conclude with a general meeting to start our year. Be sure to stop by and chat with us this Clubs Week! 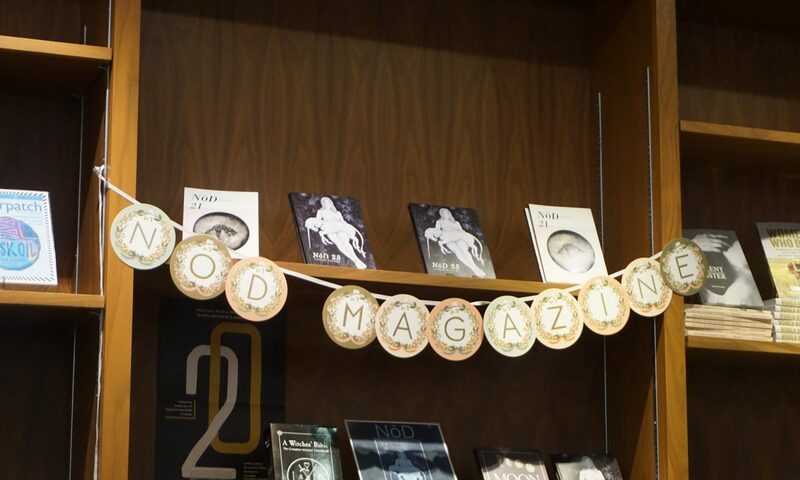 Grab some back issues and learn more about our bi-annual creative publication. We can’t wait to see you there!